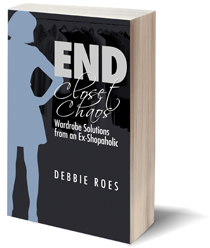 My second book, “End Closet Chaos: Wardrobe Solutions from an Ex-Shopaholic,” was published in December 2014. 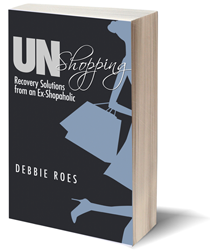 It contains the best of my wardrobe management tips and strategies from the blog, categorized into logical sections related to various closet conundrums. 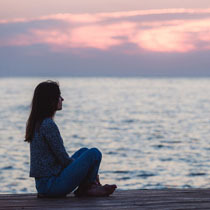 The solutions in the book have all been revised and enhanced from the original versions that appeared on the blog, and some new material has also been created specifically for the book.